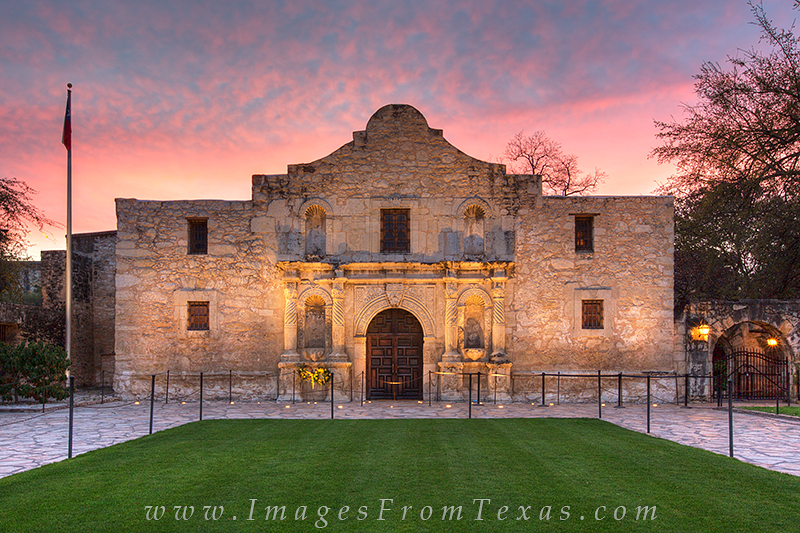 Though nearly all the Texans were killed at the Battle of the Alamo on March 6, 1836, the Texas Revolution turned the corner several weeks later and pushed the Mexicans southward. This led to independence. Now, this old mission is a museum and is run by the Daughters of the Republic of Texas. Photo © copyright by Rob Greebon.